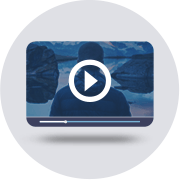 A step by step course that holds you by the hand and takes you behind the scenes on how to choose the most appropriate Investments for your circumstances & goals in order to achieve total Financial Freedom! Where should I invest for maximum returns? How can I get ahead financially without getting into risky, time-consuming and stressful side businesses? Can I afford that new car? How can I ensure that I will have money to pay for my children’s university education when the time comes? Who can I trust to give me unbiased financial advice? How can I avoid stress over money issues between my spouse and I? What is the most practical way for me to finally become a homeowner? How can I ensure that I will have enough money for a comfortable and financially secure retirement? How can I get rid of my current mounting debts? Come on... you can be honest. This isn't the first time you've asked yourself those questions… especially since everywhere you look these days it looks like everyone else is moving forward but YOU. And the fact that you’re being practically assaulted every day by some supposedly “experts” and well-meaning friends who have no clue what they are talking about is making it incredibly harder to know who to listen to. Yes, I know exactly what that’s like! It can be the worst feeling in the world watching your friends and colleagues provide a good education for their children and easily maintain their family’s lifestyle, while you barely managed to make ends meet. But… What if it there’s a complete step by step system specifically designed to help you become financially empowered and show you all the investment “blind spots” and pitfalls to avoid? 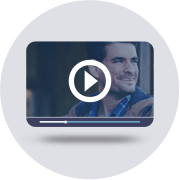 A system that shows you how to build your wealth and eliminate debts permanently, and take you behind the scene to show you how to build your personal financial plan that enables you to leverage your income into a lifelong financial success. ​This is a simple-to-follow, yet POWERFUL personal finance system designed to help you gain control, peace of mind and achieve more financial success – without burning yourself out by working too hard. IMPORTANT NOTE: This system is specially designed for Kenyan professionals in the local economy. 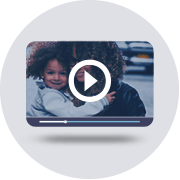 This is truly jam-packed to help you build a lifelong financial success so you NEVER have to worry about how to take care of your family ever again. …This is your chance to finally achieve that total financial freedom! So click the order button below right now and you'll be taken to the secure registration form. After a successful registration, you'll be taken to a secure members' area where you can access your exclusive membership to begin your training, even if it's 1:30 a.m.! Don't have the money to invest and achieve your goals? This module shows you where to get it. How you can protect your finances and your family from the vagaries of fate such accidents, illness and death in the family. 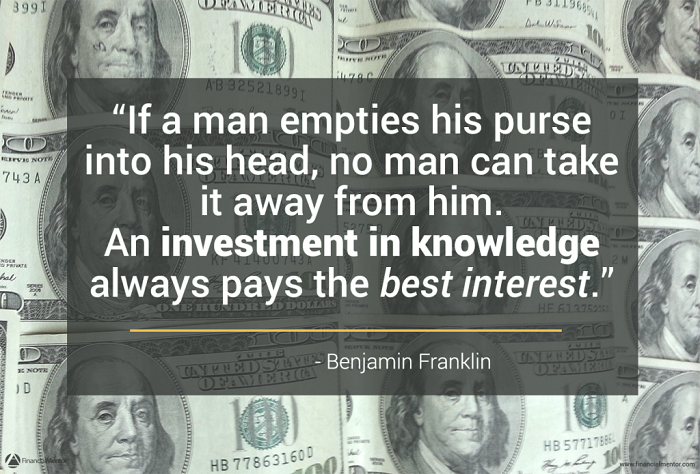 The secrets of successful investment explained simply and clearly, without financial jargon. You become the investor you always wanted to be. How you can implement all the knowledge and achieve the big transformation you desire. 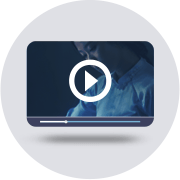 You get over twenty five video lessons in six modules totaling to more than seven hours of quality video content. The course runs for six weeks with each module taking one week. Thereafter you have continuous access to the material. There are downloadable PDF worksheets, transcripts, checklists, and assignments. On going coaching and support. Participants email in or post questions on the course portal. Your coach will reply to every question you have and walk with you to give you knowledge and support when you need it. Moneyskills course pays for itself! 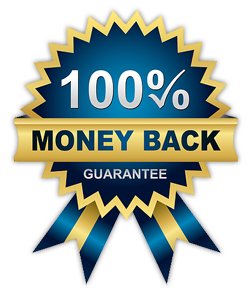 This is my guarantee: By following the specific instructions in the course, you will be able to reduce your income taxes in one year by more than the cost of the course or you get a refund of your money. If the course does not help you, we do not want your money! With all these benefits, you must be wondering how much the Moneyskills course costs. We make it an easy no-brainer. You get access to Moneyskills course by joining Financial Life Academy with a one time fee of Sh 14,750 (US$ 149) only. For the first fifty subscribers, a two hour face-to-face individual coaching session with Manyara. 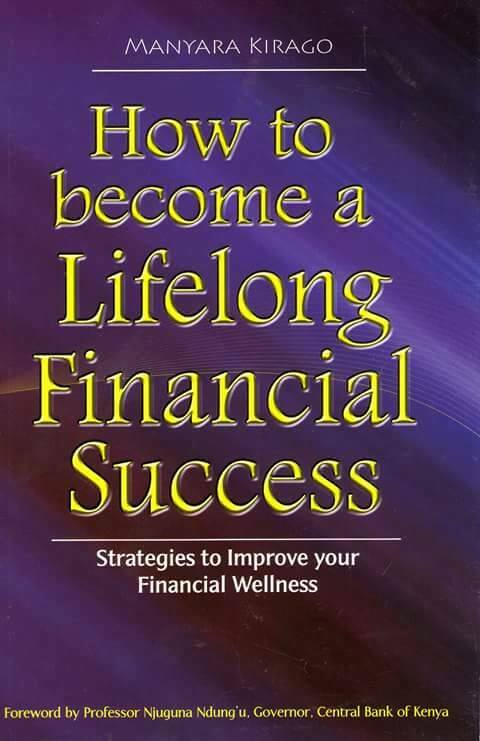 Upon registration, you get a free copy of Manyara's popular personal finance book "How to become a Lifelong Financial Success". You start the course immediately after you register as a member of Financial Life Academy. After you complete the registration process, you will get an email from us with a link to the course portal. You follow that link, enroll on the course and you are ready to start learning! Once you enroll, you have permanent access to the course and all updates. You can review any lesson at your convenience. If you have any questions regarding the material or need help with implementation, you can ask your coach on the portal or even email and you will get the support you require. Do you have an income but are not happy with your financial progress? Do you want to ensure the financial security of your family? Are you ready to do what is necessary to change your financial future? Then this is for you. What if I do not like maths? Don't like maths? Not a problem! This is not a techinical investment course and there is no complicated financial jargon or complex calculations. There are just a few basic calculations involving only addition and subtraction. One last thing... will I get rich? This is not a get-rich-quick scheme. It is a course which will enable you achieve realistic financial goals through better financial planning and management. But better financial planning and management can enable you to get rich....... slowly! Don't Get Left Behind: Join Get Moneyskills Course Today!